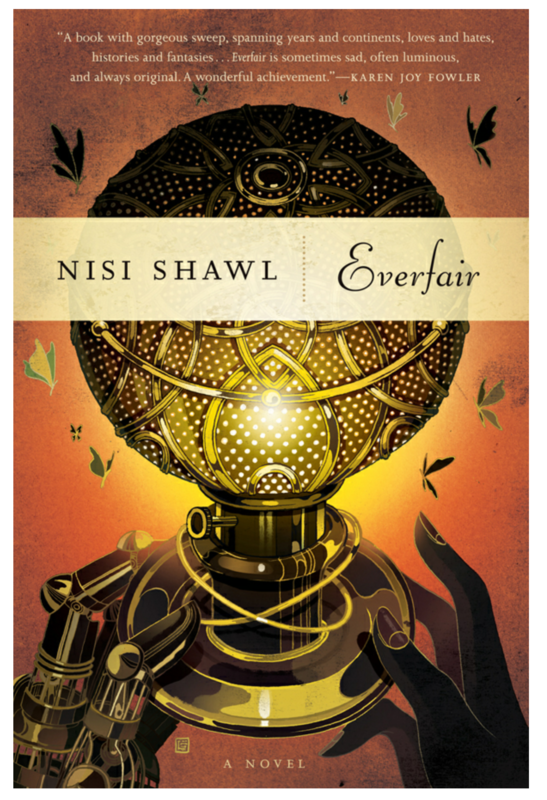 This next book was written in 2016 by Nisi Shawl, an African-American writer whose literary focus centers upon science fiction and fantasy works that examine issues involving race, gender, sexual orientation, and socio-economic status. Her first full length novel, what we have here is a steampunk inspired historical fiction about the Belgian Congo. For anyone unfamiliar with this part of history, the real-life events that inspired this book occurred between 1885 and 1908 in a Central African colony called the Congo Free State. Under the direct rule of Belgian King Leopold II, the colony was the scene of some of the worst atrocities of the day as the local population was brutally subjugated (even by contemporary standards) to maximize profits from the area’s abundant supply of natural rubber. Reports of widespread killings and mutilation within the colony led to international outrage, forcing Leopold to ultimately turn control of the colony over to the Belgian Parliament in 1908. Spanning the years 1889 through 1919, Everfair looks at what might have happened if outside forces played an earlier and more direct role in opposing Leopold’s actions. In this world, an alliance of wealthy Fabian Socialists from England and black Christian missionaries from the United States have joined forces to purchase territory in the Congo where they establish the nation of Everfair upon shared egalitarian principles. The country’s position is tenuous, however, as war quickly breaks out with Leopold’s remaining forces and the new nation is pushed into an alliance with King Mwenda, a powerful local ruler intent on reclaiming his land from European invaders. Although their combined forces may have superior numbers and technology, the real test of Everfair’s endurance will be its ability to overcome internal divisions caused by the differing world views of its three main factions. I found the premise and scale of this novel absolutely fascinating. It offered an intriguing look at a particularly horrible part of history and did so in a manner that seamlessly fit Everfair into the real-world historical context. 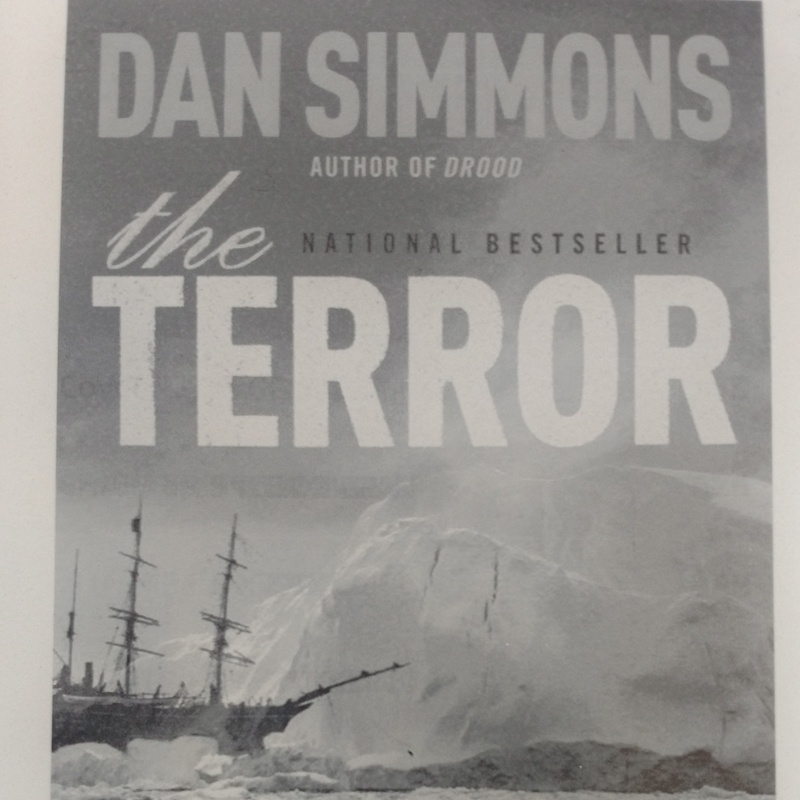 I particularly liked how the author crossed the globe to look at how events in other countries affected decisions made in Everfair and how she incorporated other contemporary issues into the story, most notably the build-up to WWI and the spread of pandemic disease across trade routes. Complementing this were a variety of steampunk elements and aesthetics that really enhanced the story in ways that felt quite natural. Everything from the motorbikes and airships that gave Everfair an early military advantage to the mechanical prosthetics used by mutilated former slaves had a clear place and purpose in setting the tone of the book. Finally, I found the theme of people with good intentions and common interests becoming divided when they don’t take the time to understand each other’s perspectives particularly interesting and relevant to today’s world. Where I wish the story offered a bit more, however, was in how the reader was able to relate to its characters. Given the expansive scope of the novel, I couldn’t help but feel that perhaps it was a bit too ambitious for a single 380 page book. It often skipped months if not years between alternating POV chapters and at times I found it difficult to keep track of when and where the action was without skipping back to the chapter header. Also, with so much jumping around I wasn’t sure at first which people to get most invested in and even when I did, it was hard to get too personally involved with them. While I really enjoyed the main arcs involving the relationship between Lisette Toutournier and her lover Daisy Albin and the politics of King Mwenda’s tensions with Everfair’s settlers, having spent such an irregular amount of time with these characters it was hard to get invested in their stories beyond just reading the facts of what happened at a particular snapshot in time. Having said all that, I don’t want to end this review on a negative note since, criticisms aside, I enjoyed the book. I liked where the author was coming from with this story and thought she offered up some truly interesting and thought-provoking perspectives. If anything, I wish I had more of an immersion into this world beyond the glimpses we were given. This book had been on my library wait list for so long I forgot exactly how I came across it. What I do know is that I had really been looking forward to it; I’d been wanting to get into another historical fiction and I had heard a lot of great things about this author. Set in a fictional world based on Renaissance-era Europe roughly 25 years after the conquest of Constantinople, the events of the novel are shaped by two particular conflicts. The larger and most influential of these conflicts is the ongoing religious strife between the Jad-worshipping countries of the west and the Osmanli empire in the east. Looming over the events of the book is a large Osmanli army marching westward with the intent to capture key fortresses from a powerful Jaddite emperor. The secondary conflict is that the prosperous merchant city of Seressa is trying to gain support in wiping out the Senjans, a formidable band of raiders preying upon ships bound for Seressini ports. These conflicts unfold and are explored through the lives and adventures of four main point of view characters; Pero Villani, a struggling artist from Seressa, Danica Gradek, a Senjan raider, Damaz, a young Osmanli foot soldier, and Merin Djivo, a merchant from Dubrava, a smaller trade-based city and semi-rival to Seressa. As their lives and work thrust them into these great events, each character is taken on an adventure that will forever change their lives. I thoroughly enjoyed reading this book and thought it was well worth the wait. The world depicted within was beautifully complex, believable, and populated by a host of interesting characters. There was a lot of warmth, adventure, and mysticism relayed through the telling of this story that really drew me in. I also had fun piecing together the real-world locations fictionalized in this narrative. I will admit though that I’d never heard of the uskoks, Croatian raiders that operated in the Adriatic Sea, who served as the inspiration for the Senjans, nor did I realize that the Jaddite emperor’s domain was based on a Prussian court (thank you author’s notes). You didn’t really need to know any of this to enjoy the story, but I appreciated having a mental map and additional context to work with even though the name changes freed me from worrying too much about how events fit into the actual historical record. For these kinds of books I like to do outside research either during or after my reading, and certain types of inconsistencies can bother me and detract from the experience. This fictionalized world also allowed the author to introduce a few fantasy elements into the story without them seeming out-of-place or forced. I thought these were a nice touch as they added an extra element of wonder and mystery to the world and were applied quite sparingly so as not to drastically reshape or alter the larger narrative. Having completed this book I am now quite interested in reading more from Guy Gavriel Kay. While it might not fit snugly in either the fantasy or historical fiction genres, I enjoyed the writing style, subject matter, characters, and most of all, the story.